The eighth season of Fortnite will begin soon. Fortnite: Battle Royale will enter its eighth season soon, and players will be greeted with some new additions and subtractions when the new season begins. 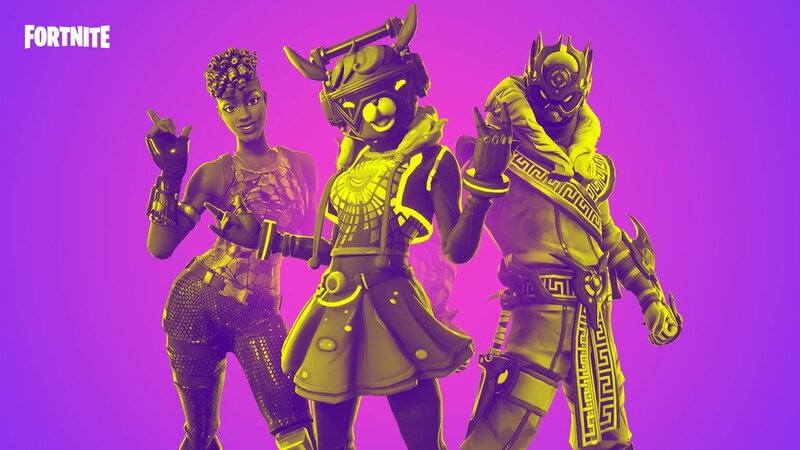 Fortnite developer Epic Games began its first season several months after the game’s release. Since then, there have been six more, plus the eighth season coming in a few weeks. Here are all of the Fortnite: Battle Royale seasons, and their start and end dates. Throughout Fortnite’s seven seasons, Epic Games has continually attempted to freshen up the game with new weapons, cosmetics, consumables, and changes to the iconic map. While they don’t always succeed—the Infinity Blade comes to mind—there are ones that catch on with fans, and become popular parts of the game. Related: When does Fortnite season 8 begin? Those new additions, along with a refresh of sorts from one season to the next, is why the beginning of the new Fortnite: Battle Royale season is always such a big deal among players. Epic likely sees major spikes in players for the initial few days of a new season before the player count shrinks as players move on. There’s no telling what season eight will bring to Fortnite, or whether the fans will care for it after the exciting start period is over. But either way, the season model has consistently given fans something to look forward to every few months.